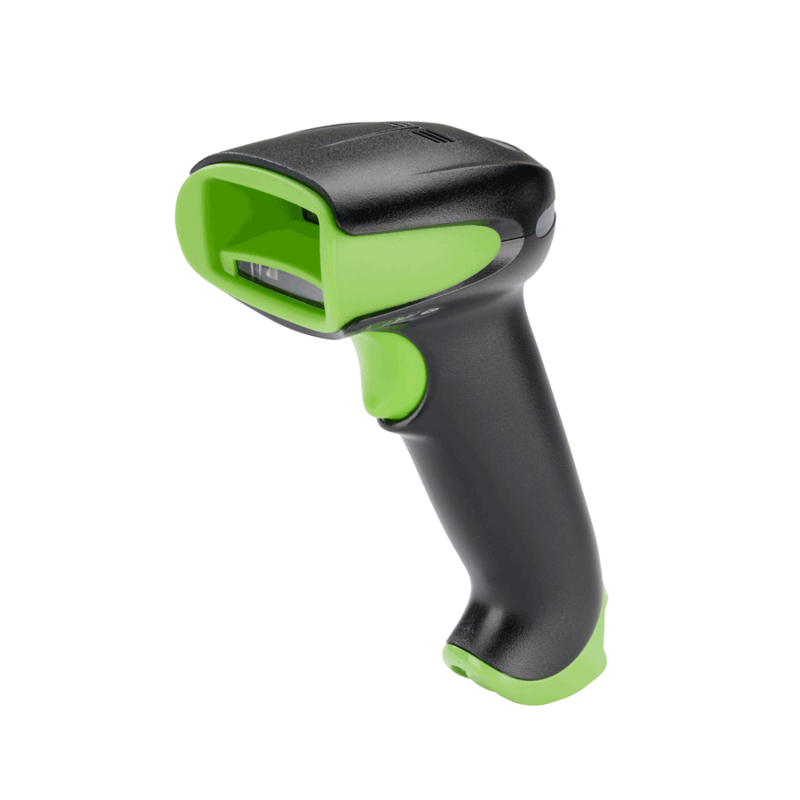 The Honeywell Xenon™ 1902g-bf area-imager scanner incorporates the latest in battery-free technology, offering the freedom of Bluetooth® lowenergy wireless technology without the maintenance hassles or long recharge time associated with traditional batteries. Like all other Xenon scanners, the 1902g-bf scanner delivers aggressive barcode scanning performance – even on poor-quality or damaged barcodes. When a fully discharged scanner is placed in the base, the ready-toscan LED on the base will typically flash in less than 20 seconds to notify the operator that there is sufficient power to support over 100 scans.